Yes! Mom packed me a Capri Sun. 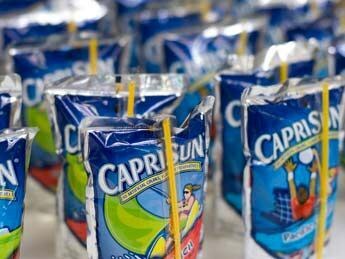 I still have a weak spot for Cherry Capri Sun, because every time I take a sip it's almost like I am 5 years old again playing outside and stopping for a quick drink break. We are going way back to preschool with this one, where things were simpler and the biggest heartache was when you didn't get the cool crayon box with the crayon sharpener built into it. 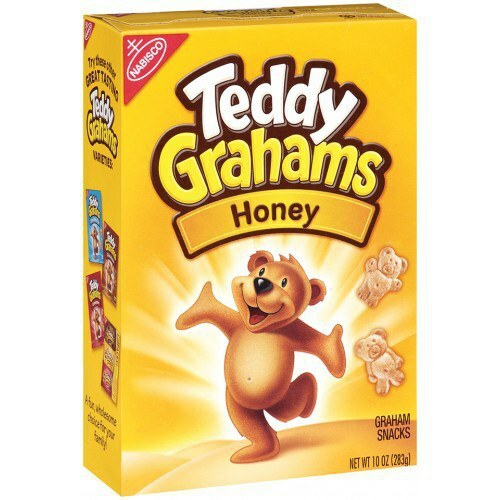 Still a staple in my diet, these were/are the best. Since I work in a daycare, I am around them constantly, and probably 90% of kids bring them daily to get some fuel after playing an intense round of tag. 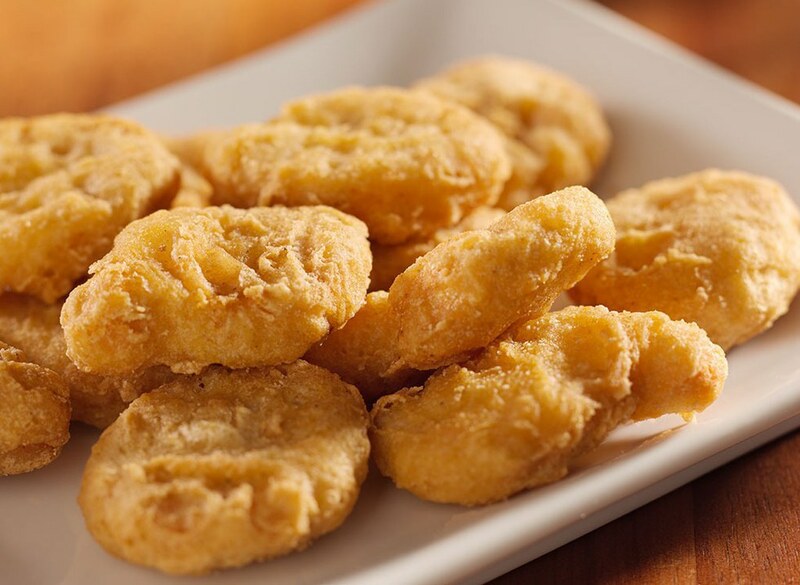 I'm not talking about dinosaur nuggets, because I do not remember ever eating them, but you really cannot beat the classic nugget. 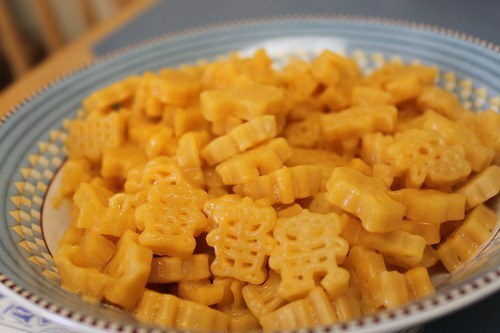 I couldn't tell you why, but I absolutely love the shaped Macaroni, i.e. Spongebob, or Star Wars, or Frozen. 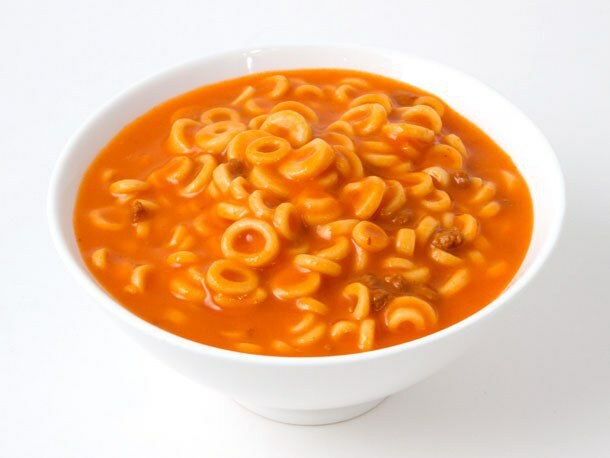 It tastes 100 times better than normal macaroni and you always knew that it was a special day when mom came home with shaped macaroni and cheese. It was never a field trip day without this staple lunch. The pizza one was the best lunch that I could ask for, and it was just as great as having the day off of school . 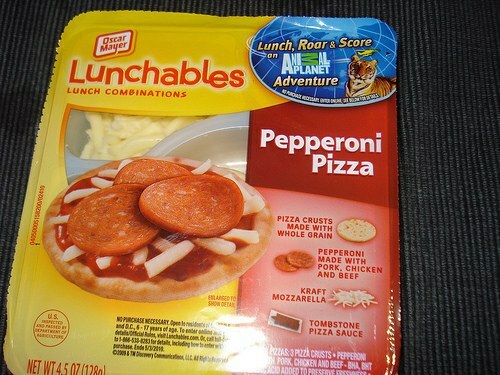 This is the first thing that I learned how to "cook" as a kid, and it still shows because at the age of 21 I still make this multiple times a week. 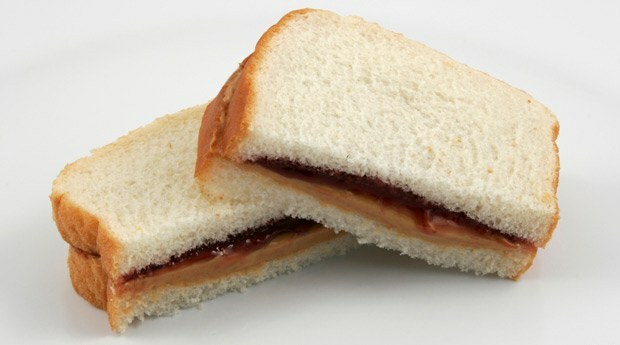 However, I absolutely have to have grape jelly, otherwise it isn't a true PB&J. Don't fight me on this. 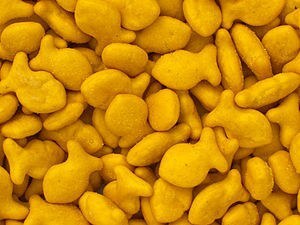 This wasn't my favorite as a kid, but I know I ate it pretty often. Kids love easy foods, and I'm sure my parents loved that I liked it. 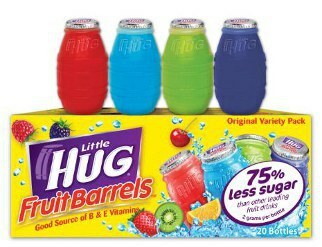 These were the absolute best when it was 100 degrees, and running through the sprinkler. You could get so many different colors, and it just screams summer time. 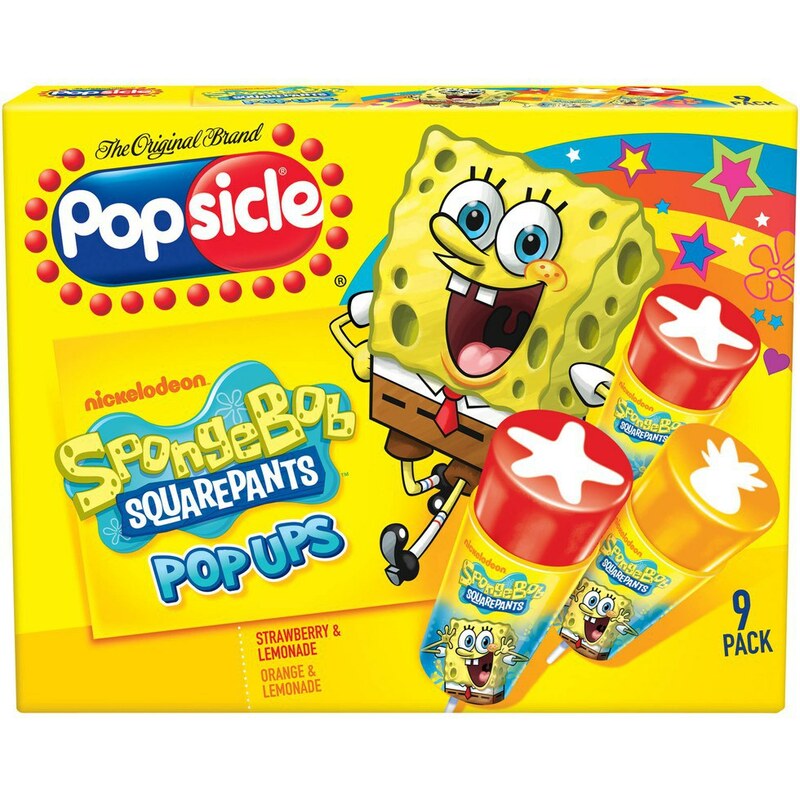 There was nothing better than sucking out all of the juice at the bottom of the Flav-or-ice! 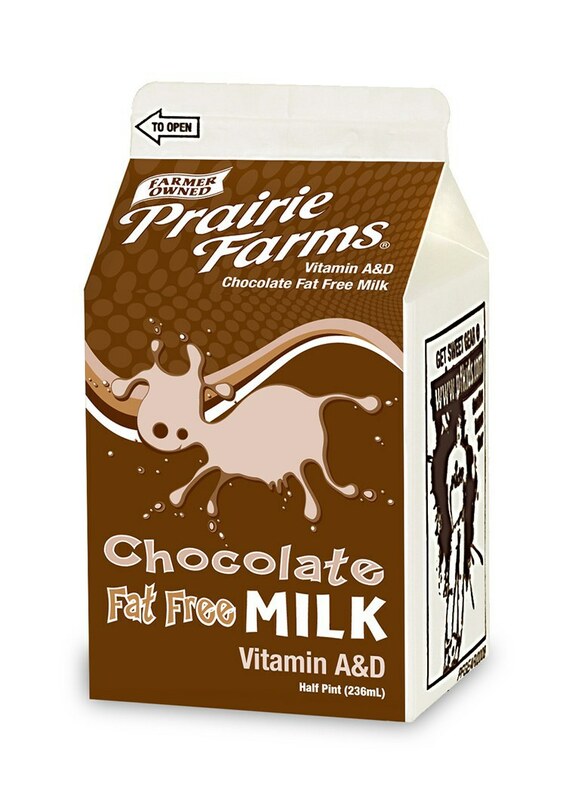 These were the little barrel juice boxes that actually aren't that great nowadays but they rocked as a kid. 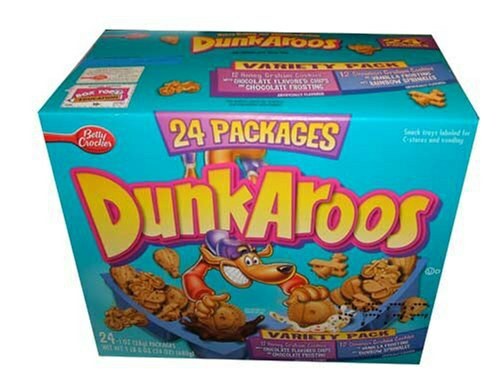 We used to get giant boxes of them, and I swear the whole box would be gone in a day. The whole neighborhood would come around and hang out at night, and the kids would all grab their hugs and hang out with each other and our parents. Graham cracks + vanilla frosting + sprinkles = most popular kid at the lunch table. 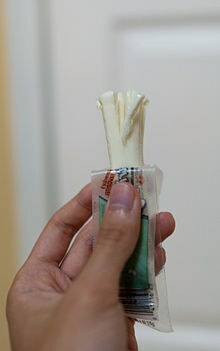 Cheese that you can peel. Brilliant. We all got this during nap time when we were way young, so it was practically programmed into our minds as a treat even as we grew older. 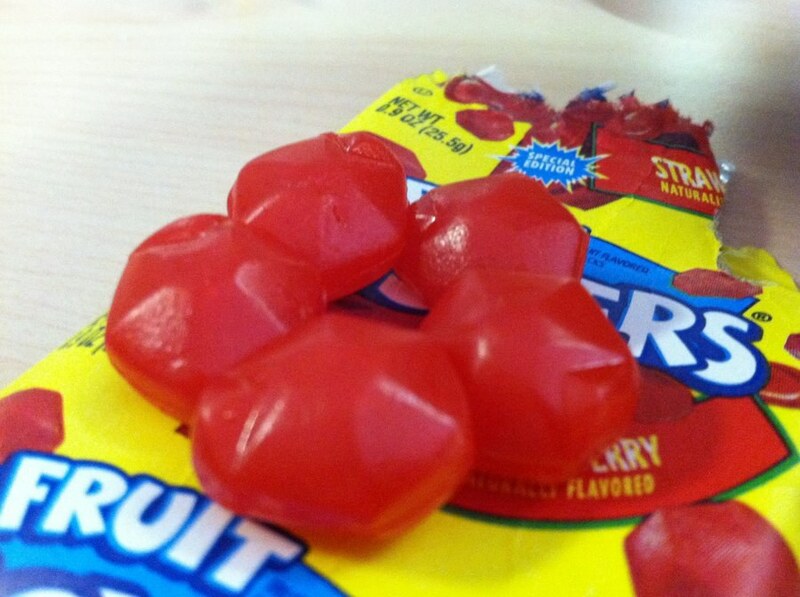 Fruit snacks that exploded with more flavorful goo. It's not rocket science. 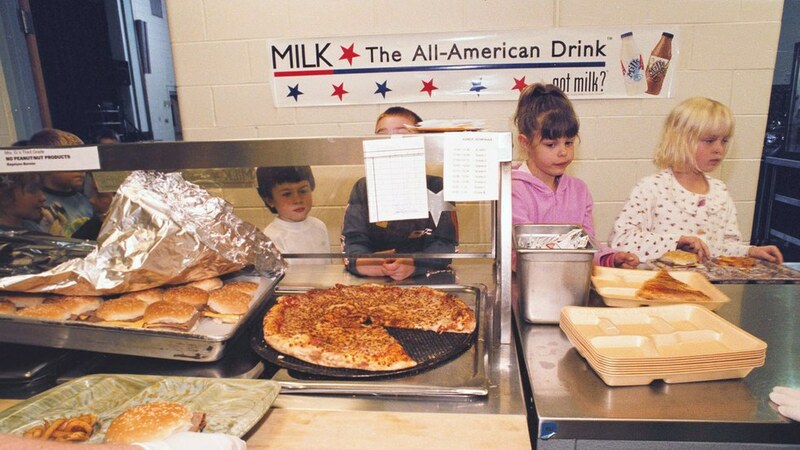 This was served on Fridays and symbolized freedom in addition to being delicious.